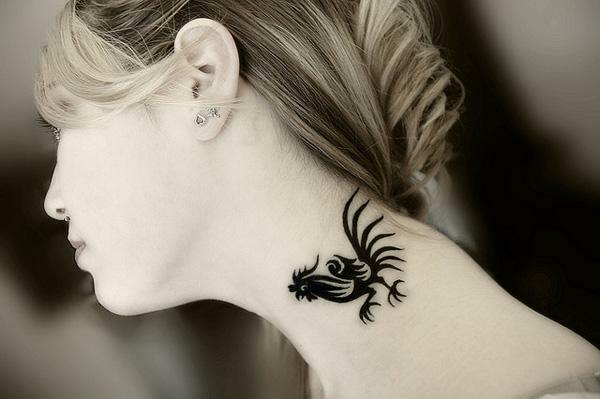 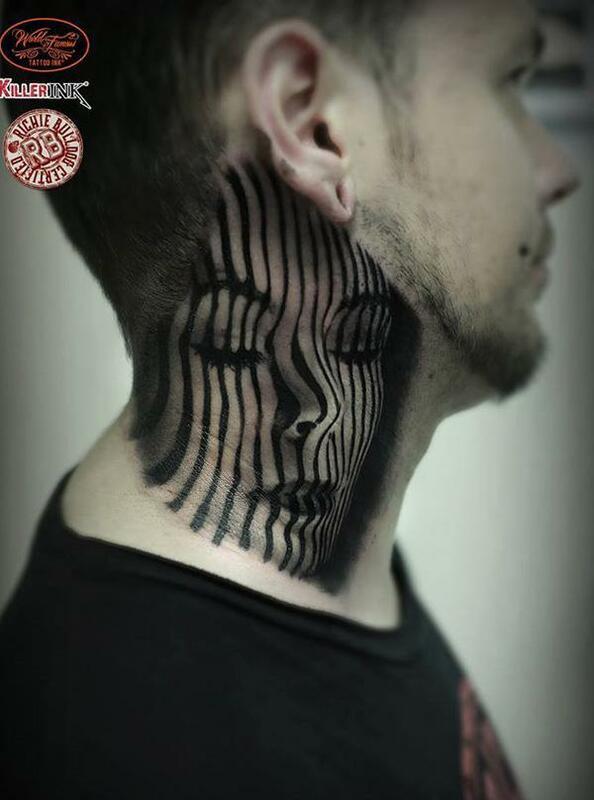 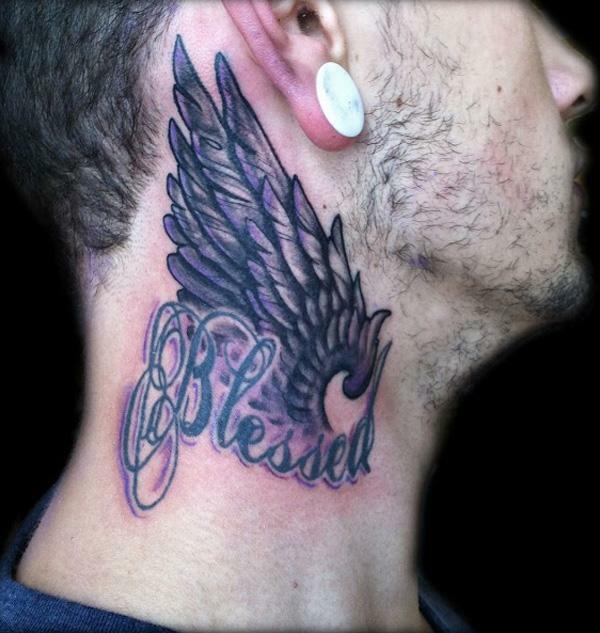 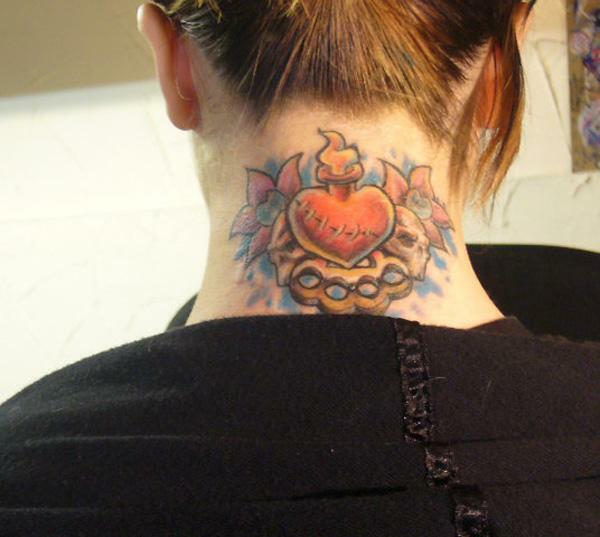 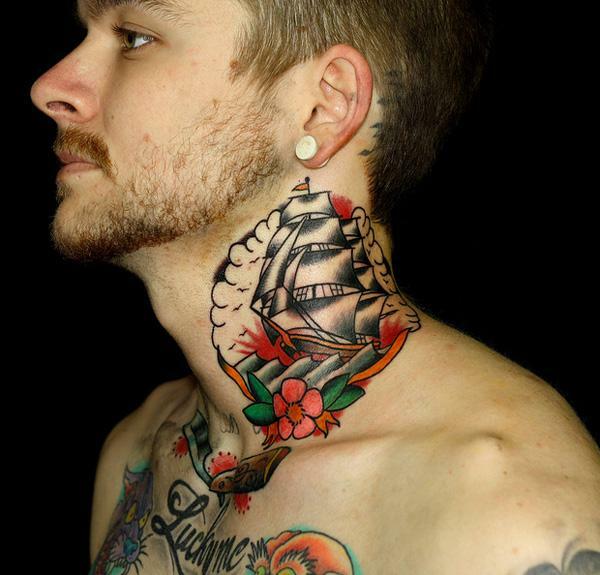 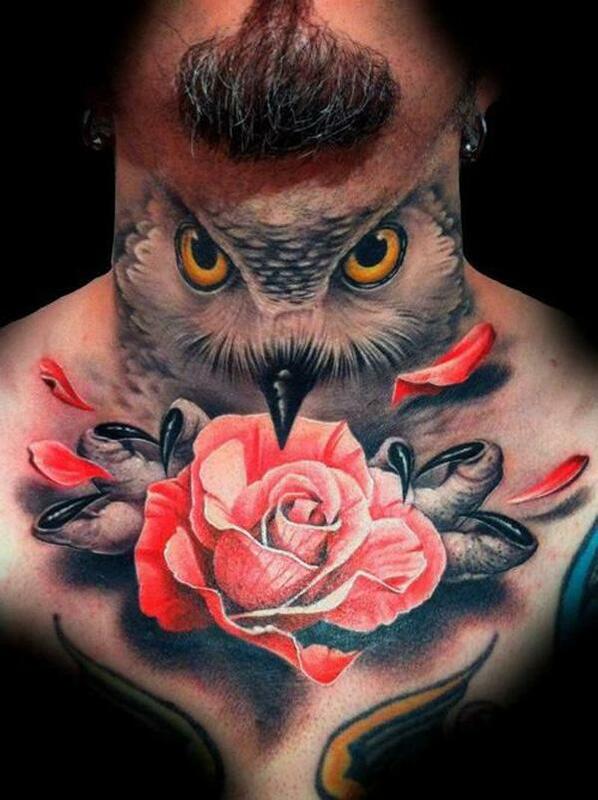 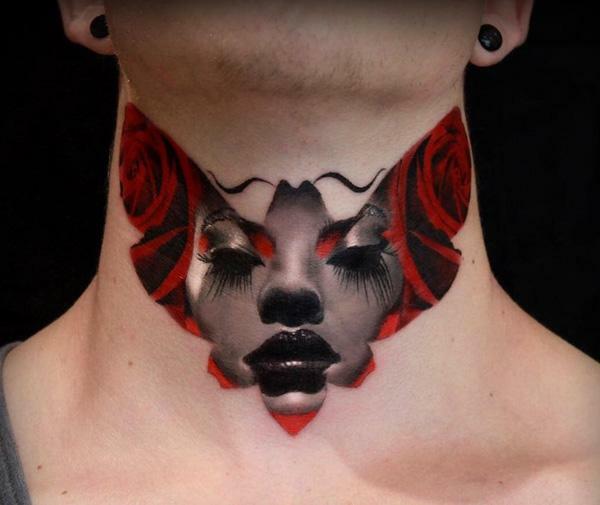 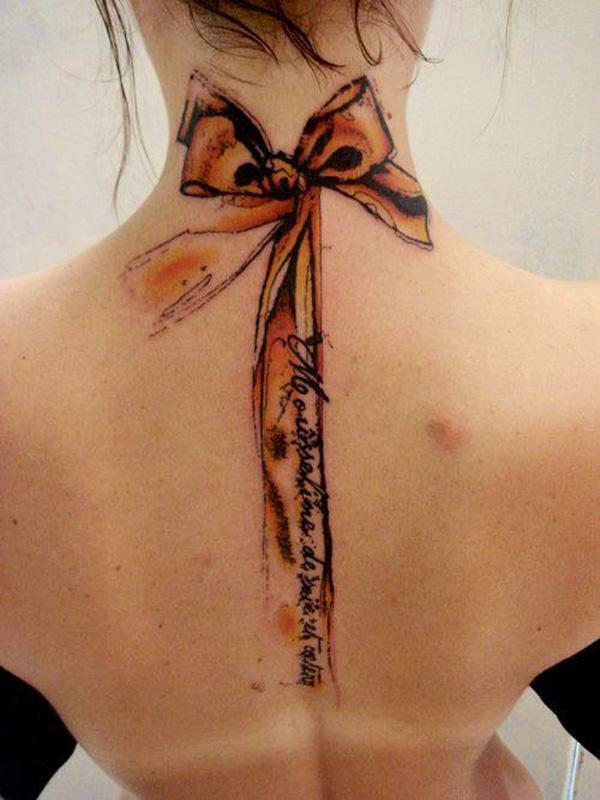 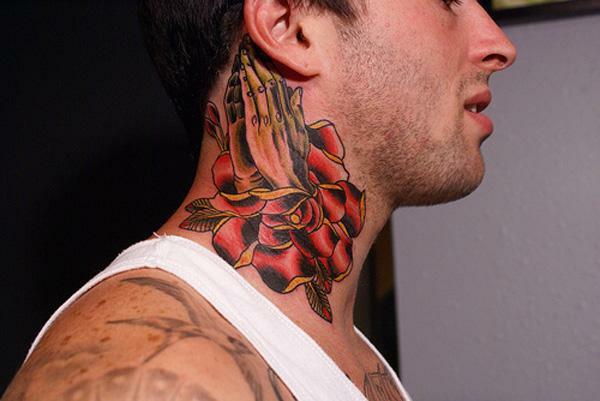 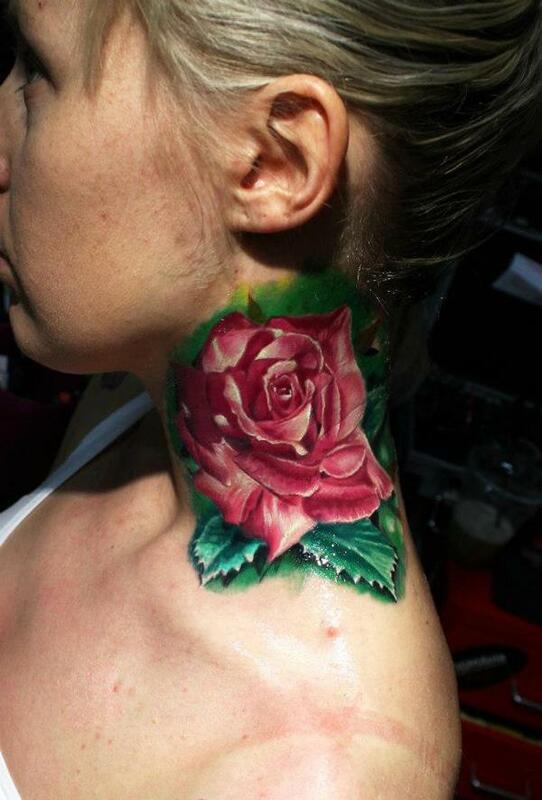 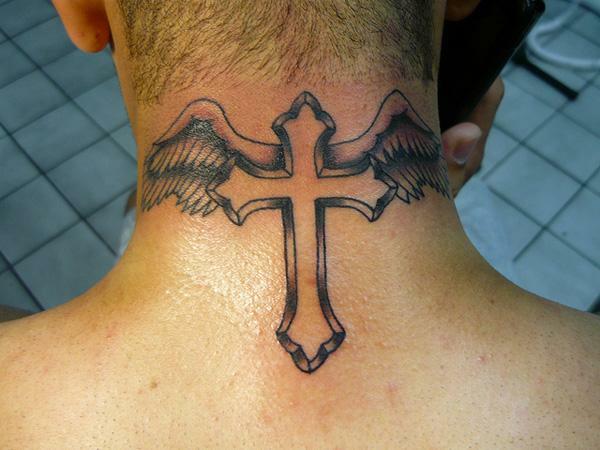 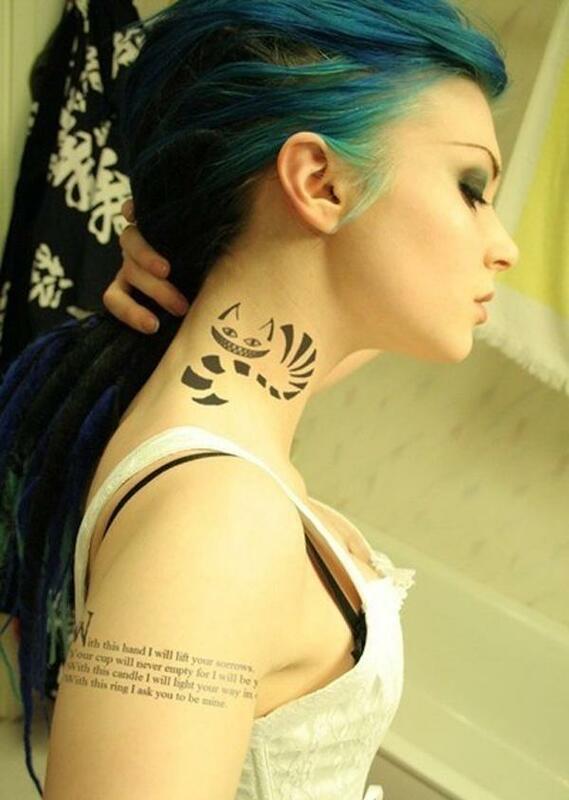 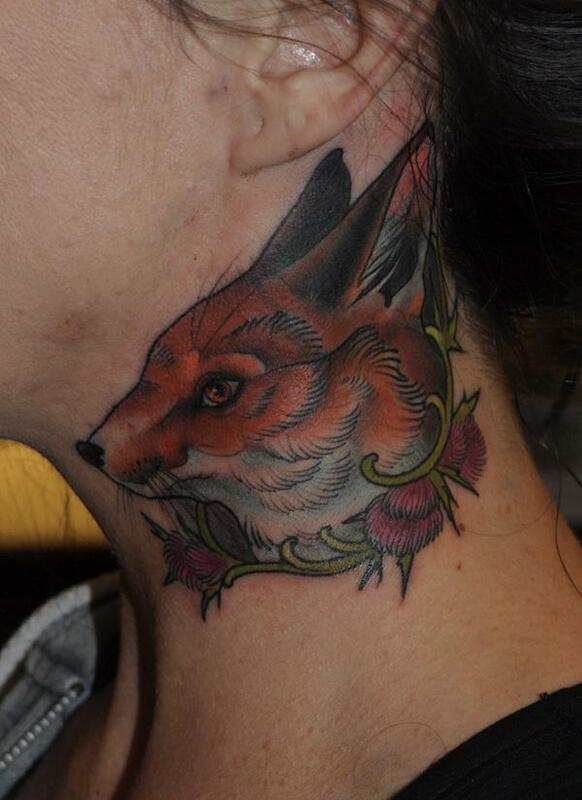 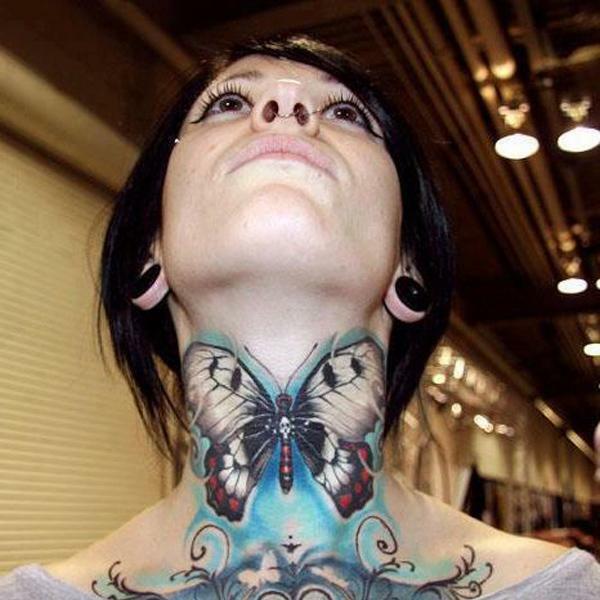 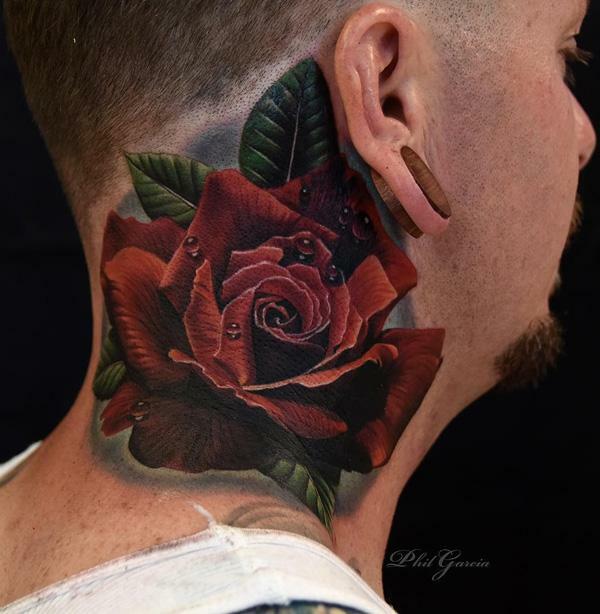 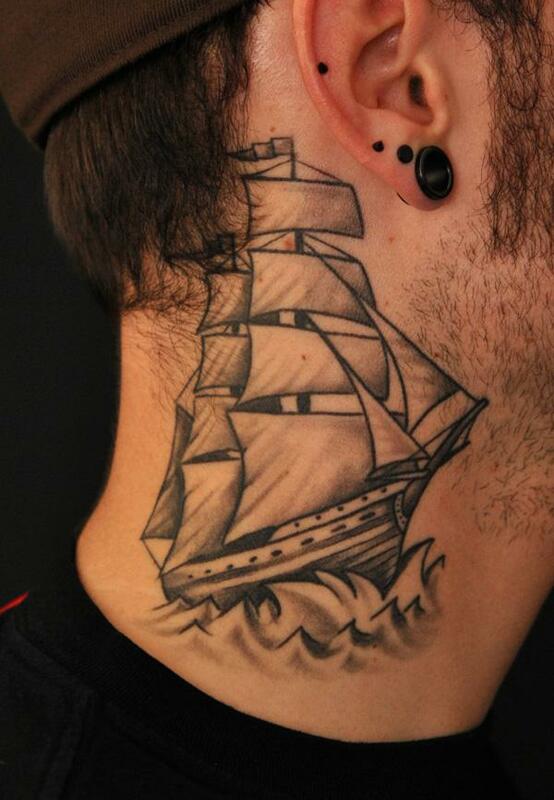 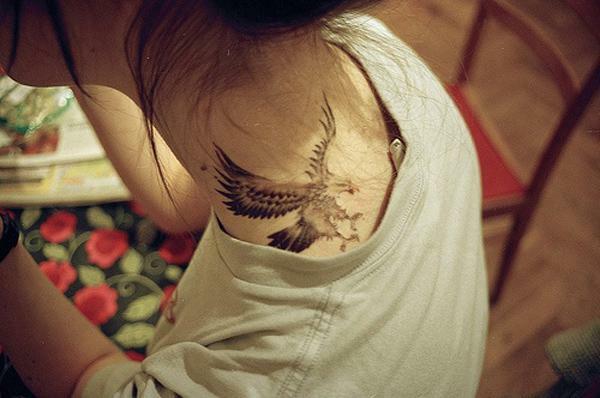 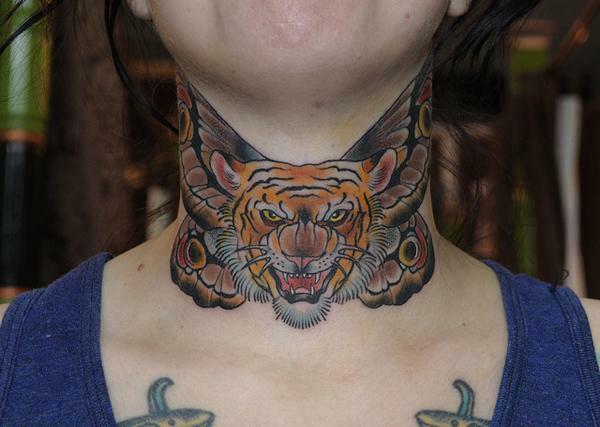 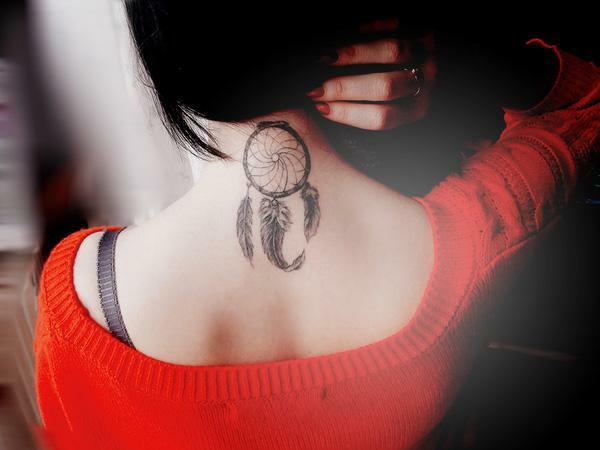 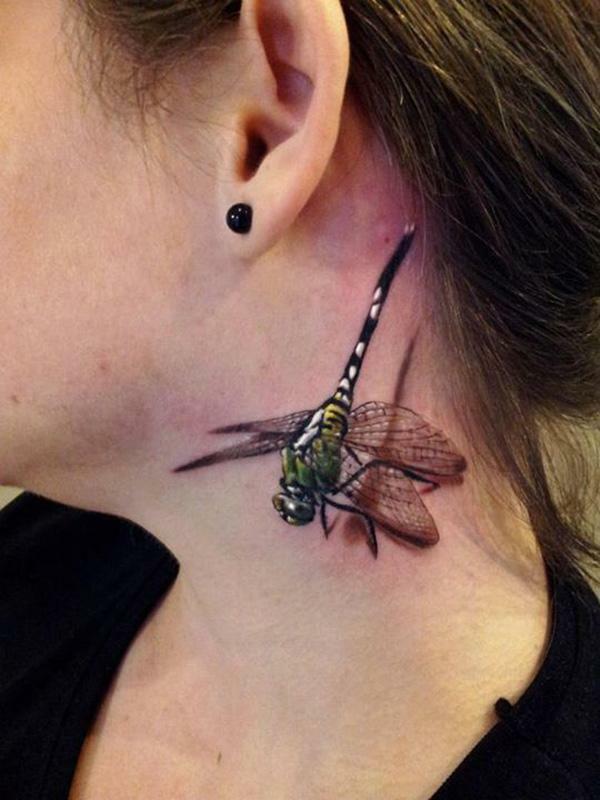 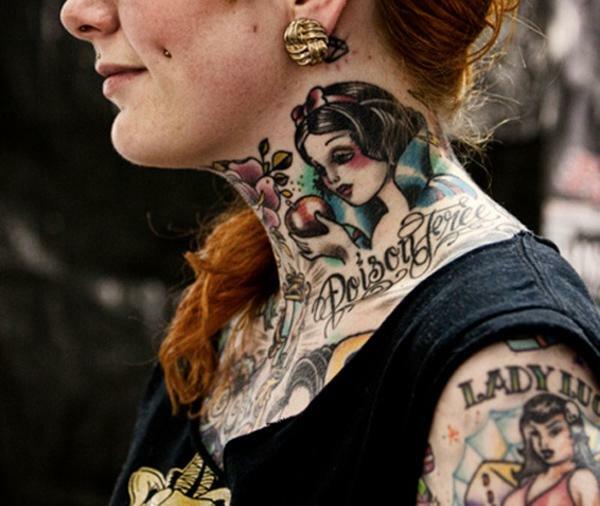 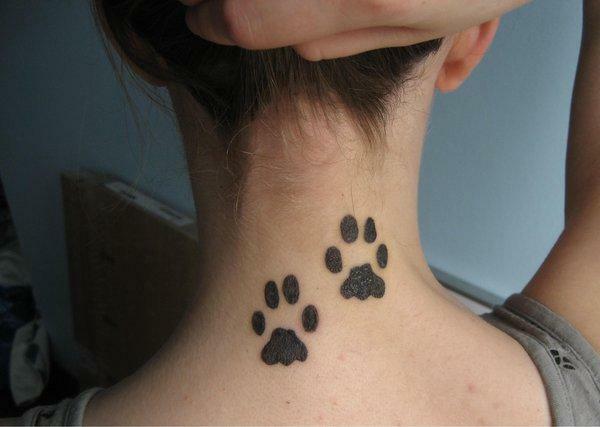 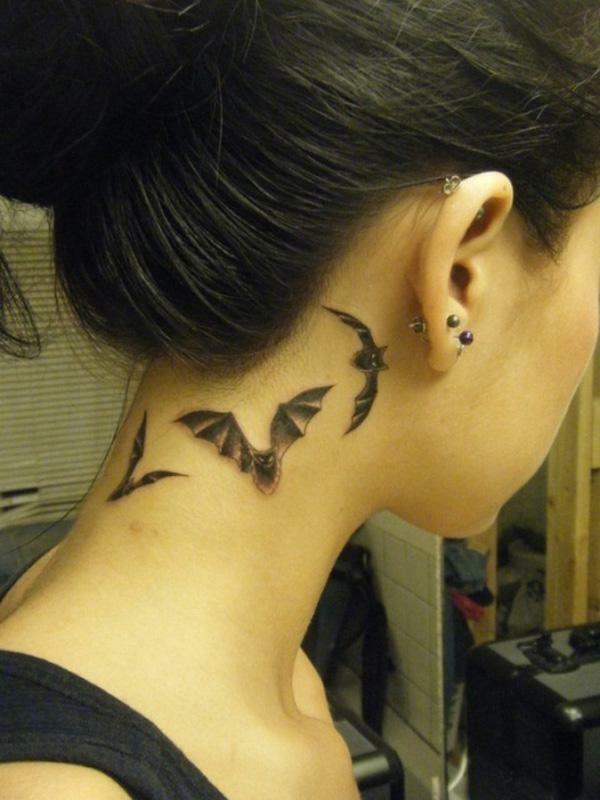 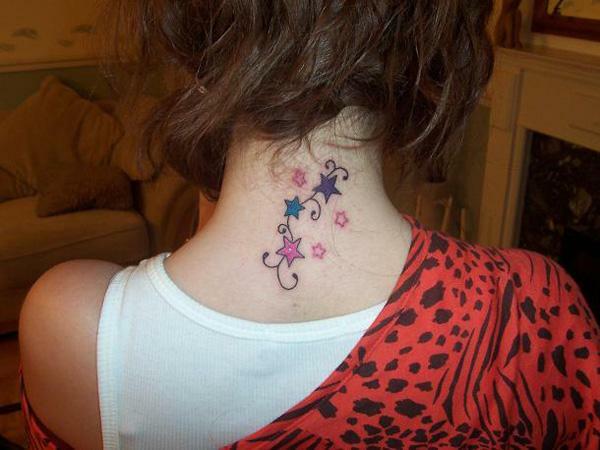 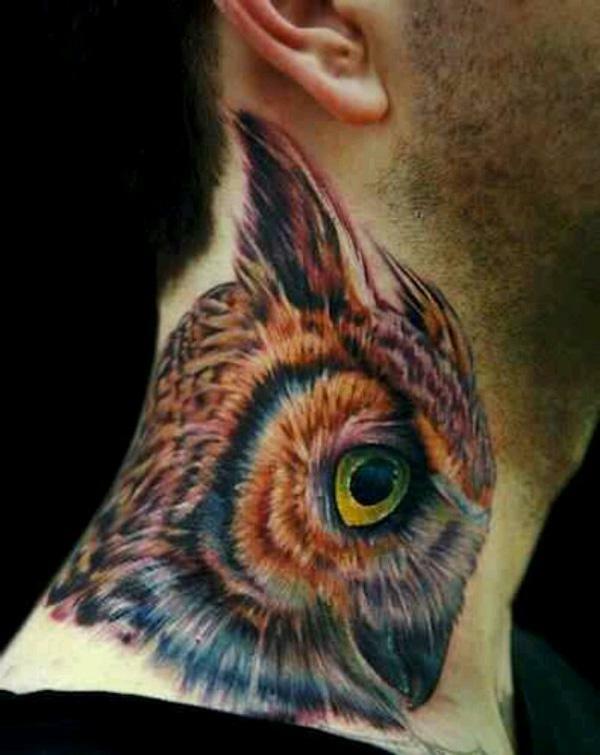 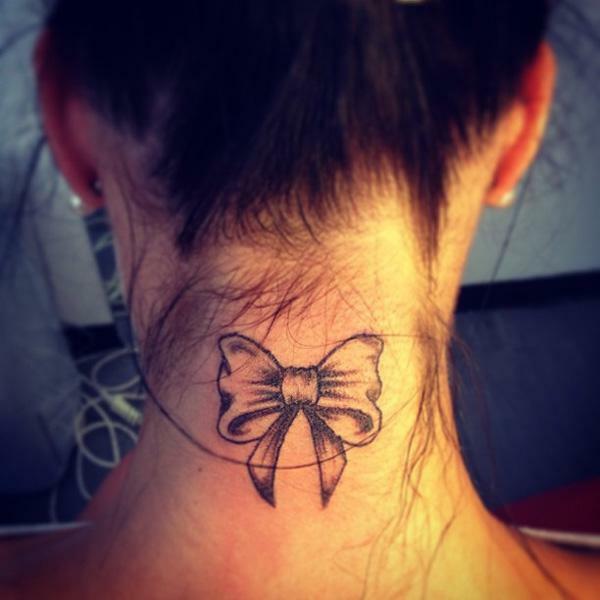 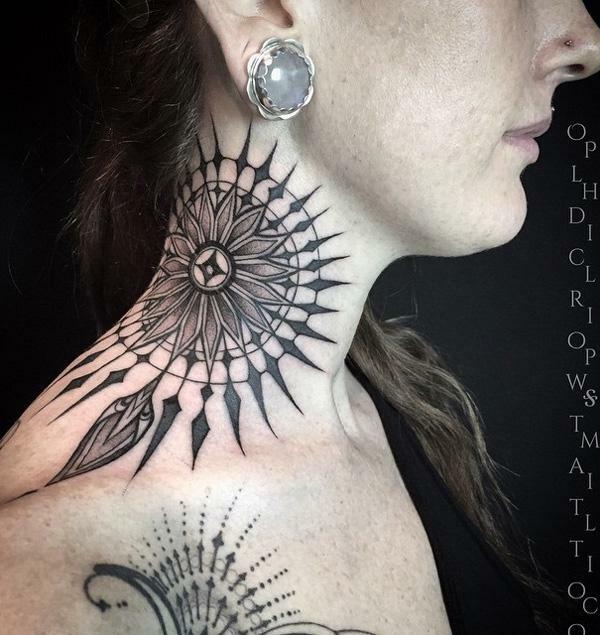 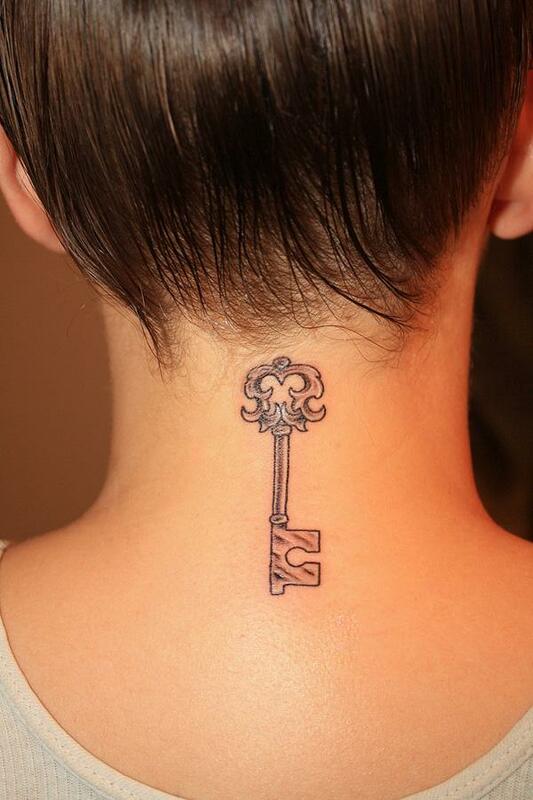 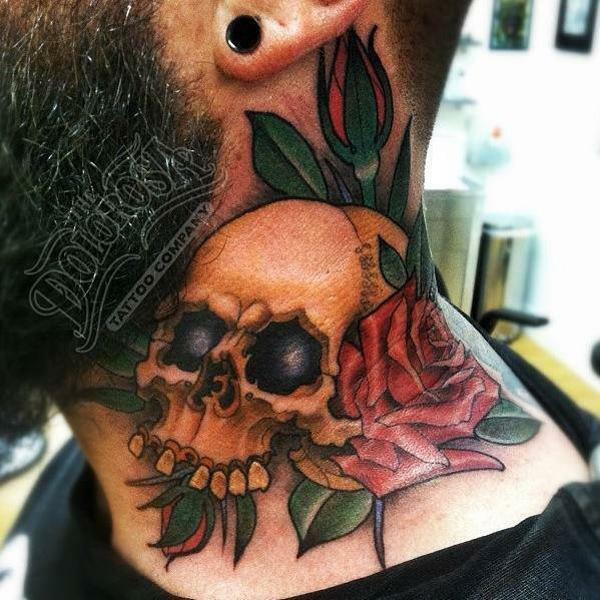 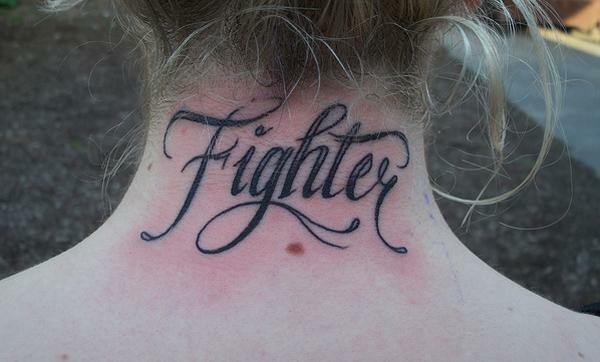 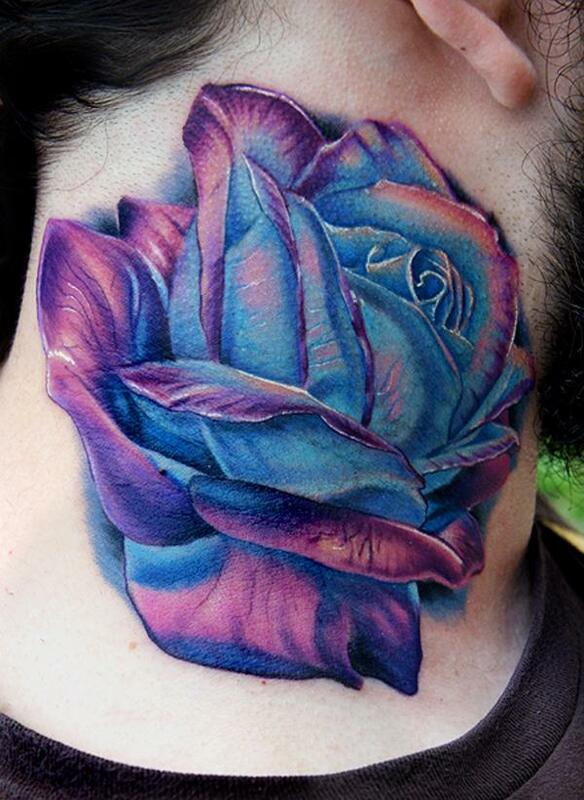 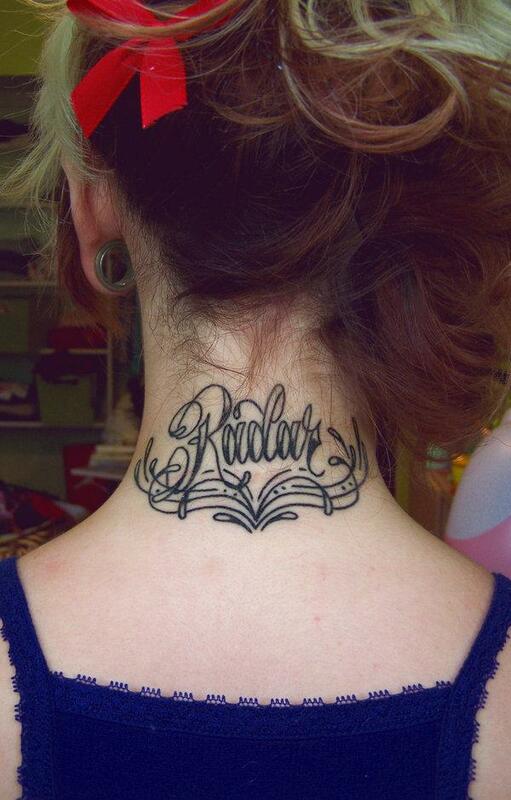 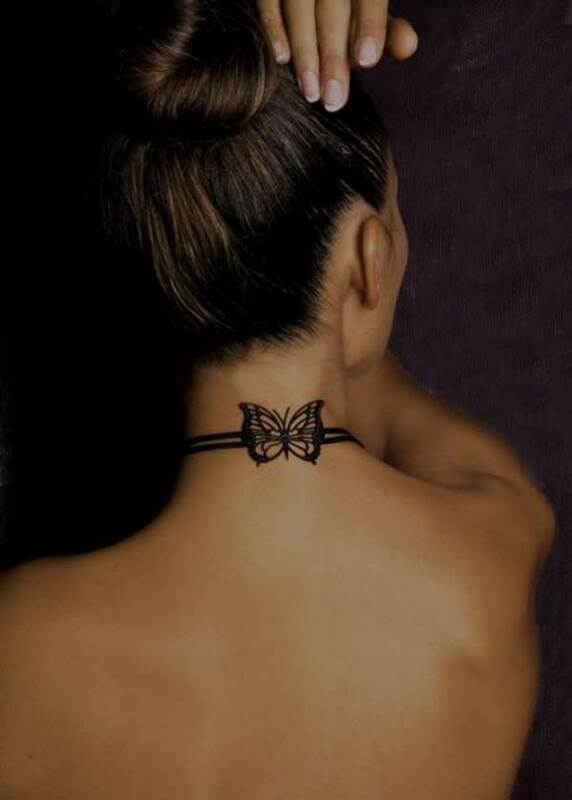 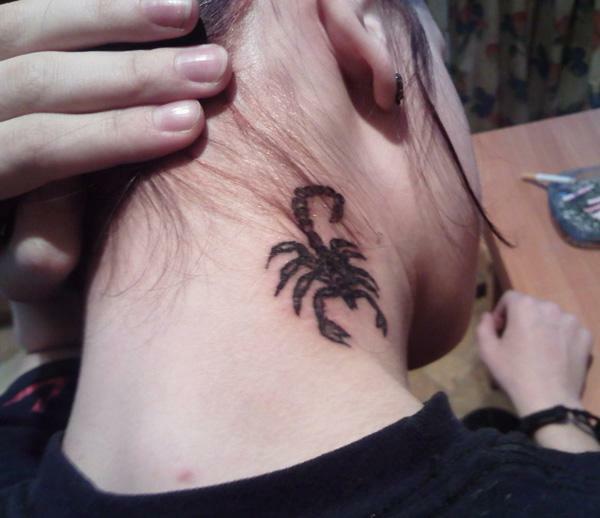 Neck is one of most noticeable spot for tattoo. 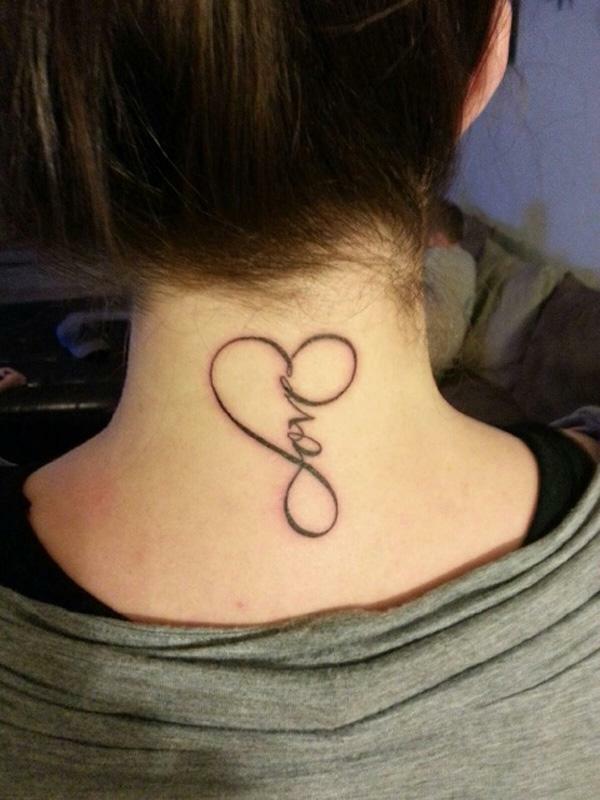 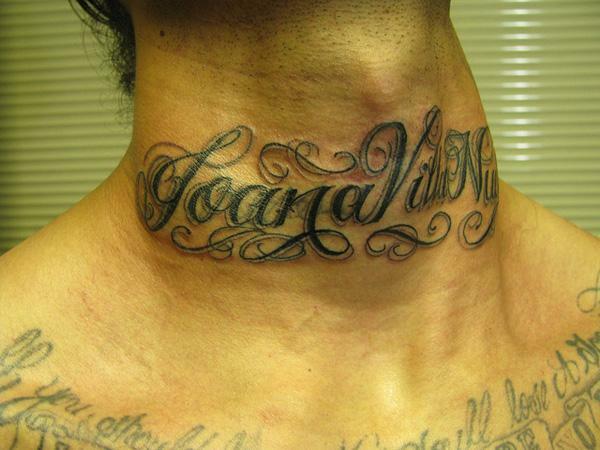 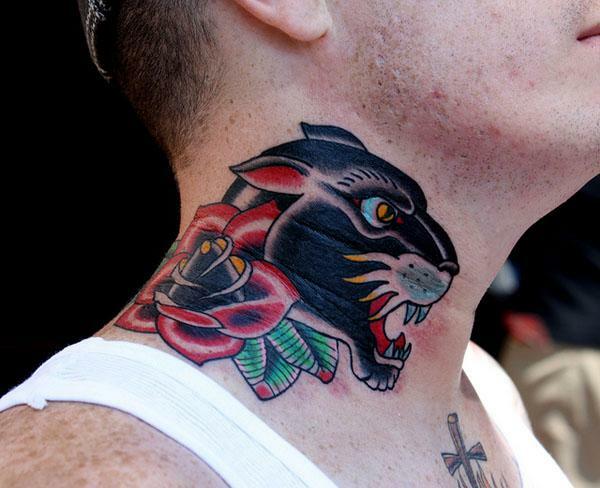 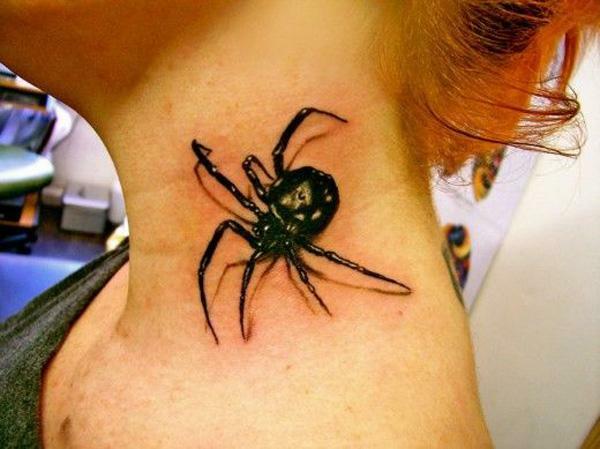 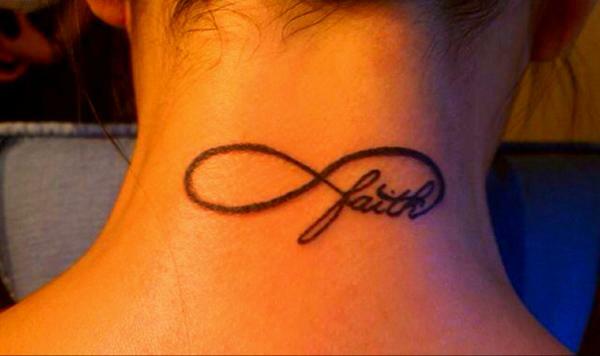 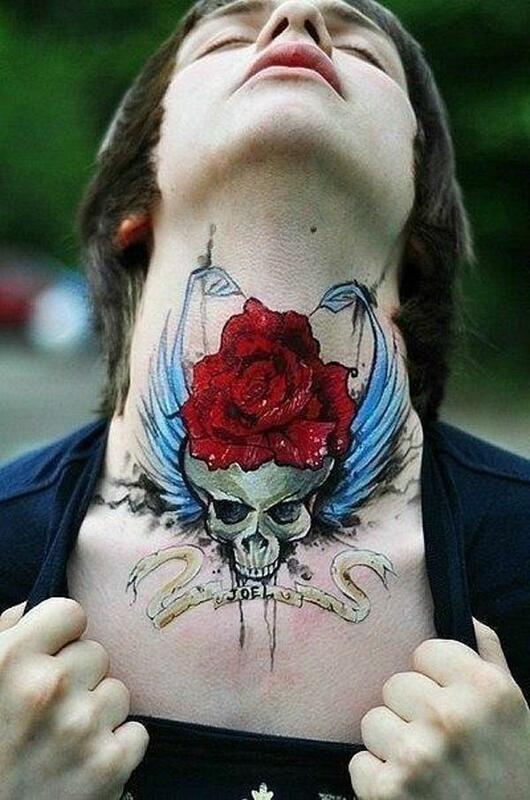 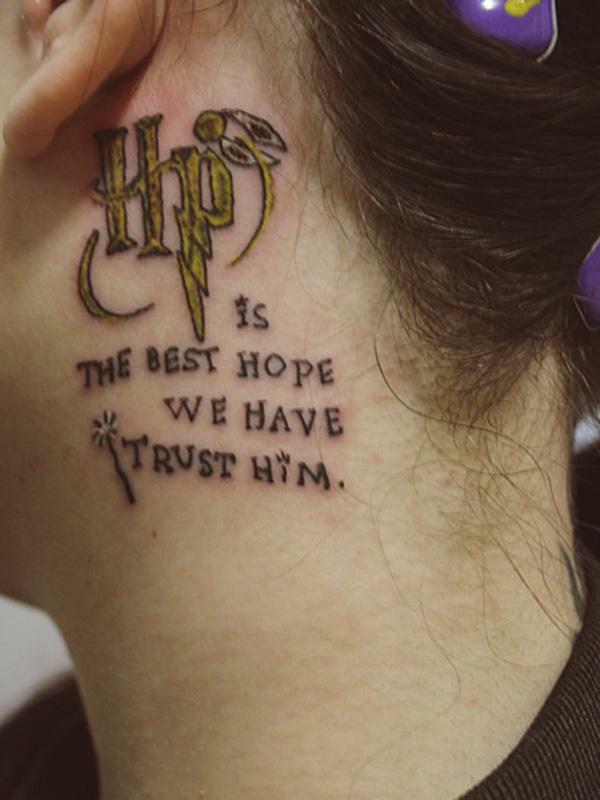 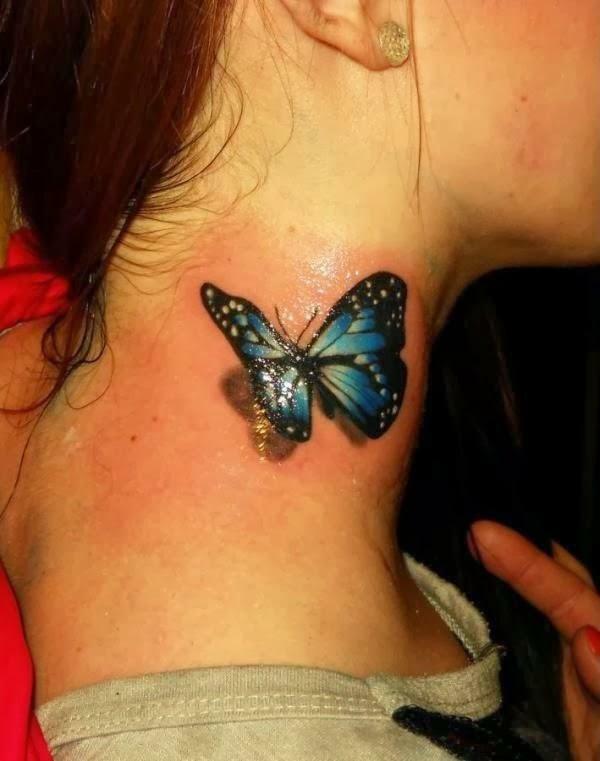 When I saw a tattoo inked on the neck or throat, a first question came to my mind – does it hurt? 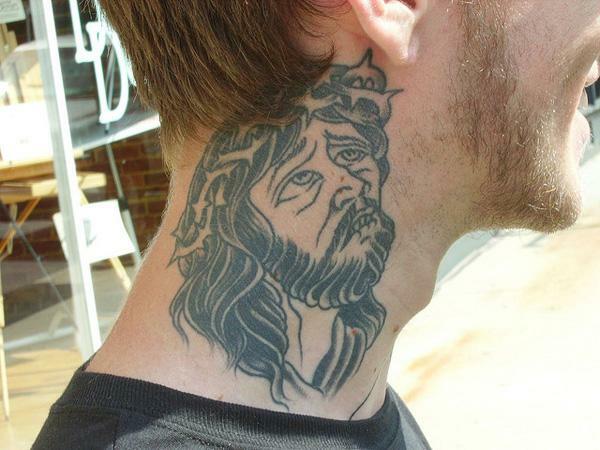 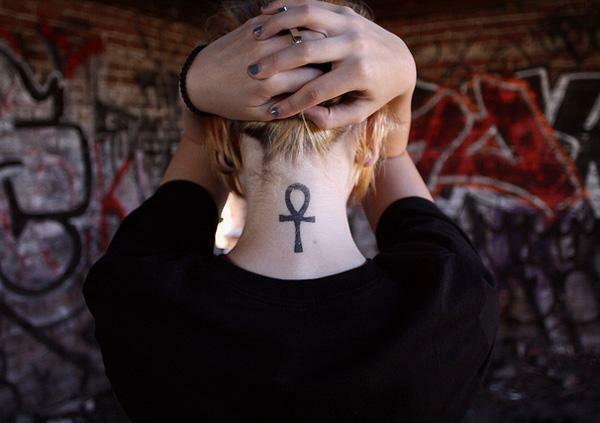 But most people seem don’t have the worry with neck tattoos. 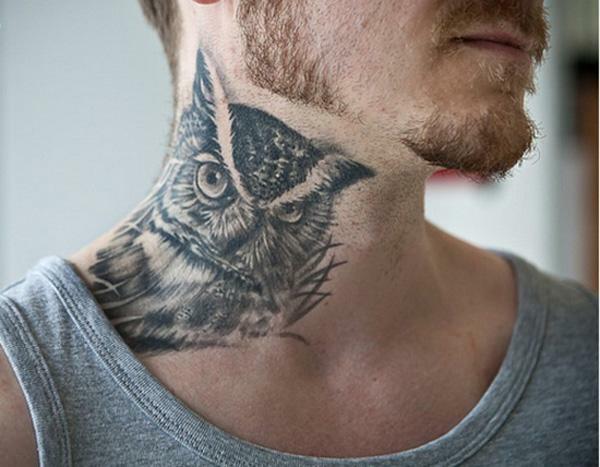 People love them because they look cool. 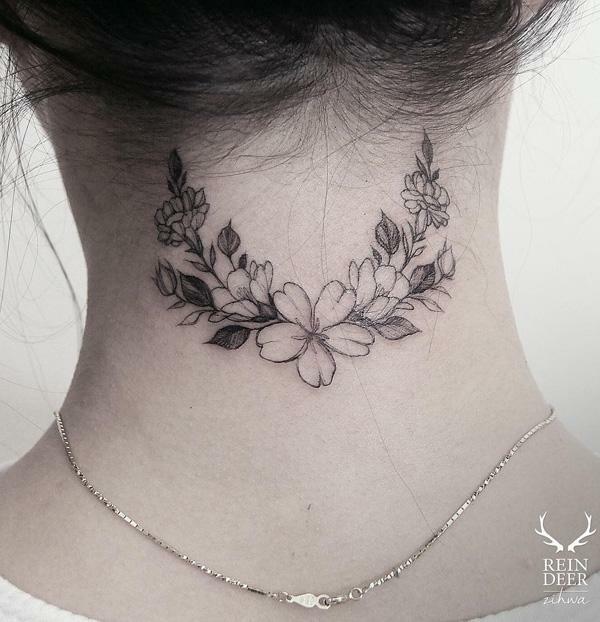 Nevertheless, it’s important to have a good plan when getting tattoos on the neck, just like getting tattoos on any part of the body. 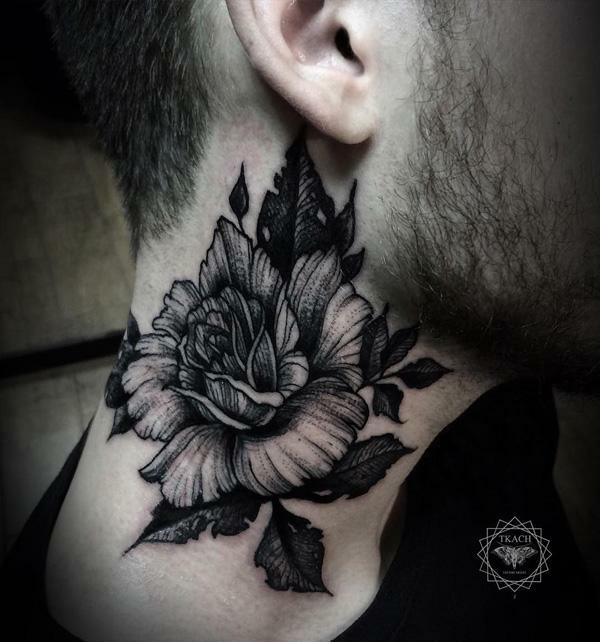 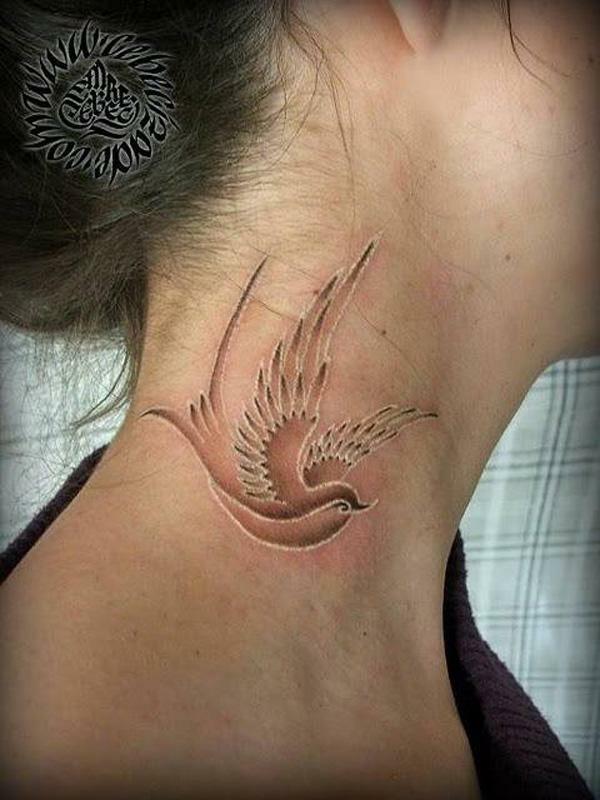 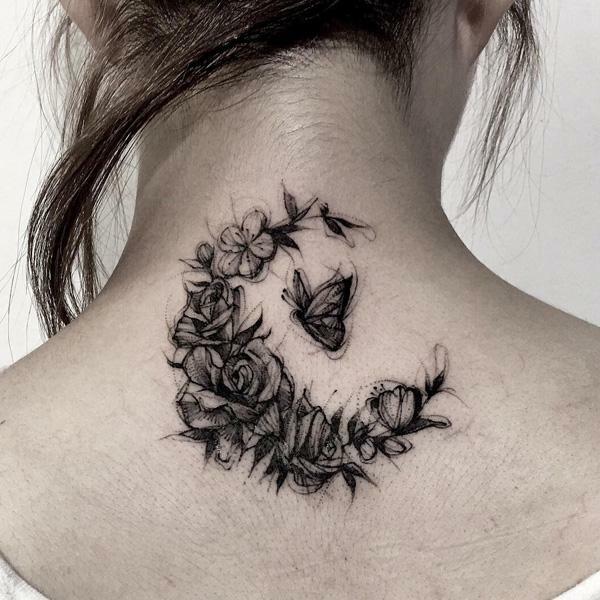 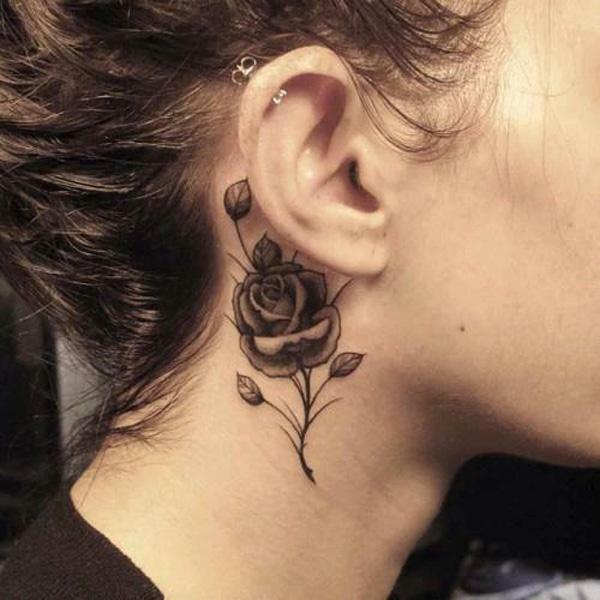 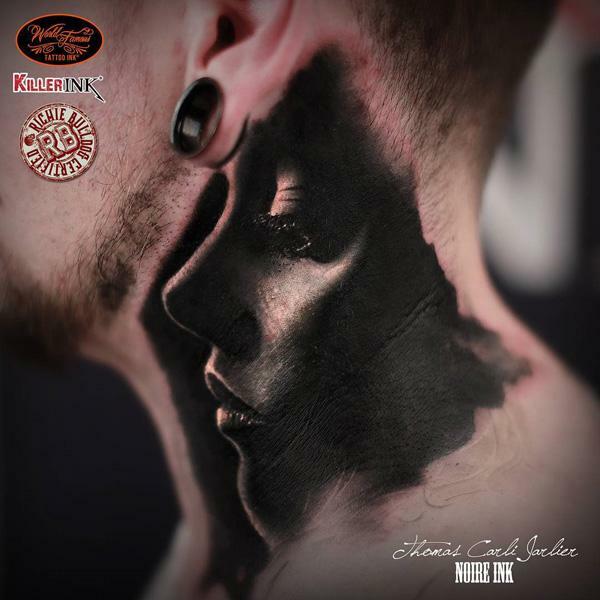 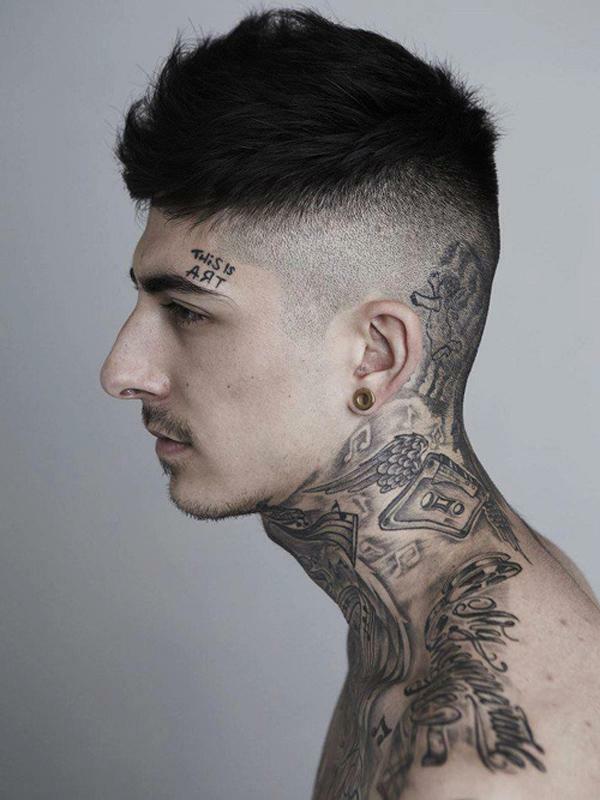 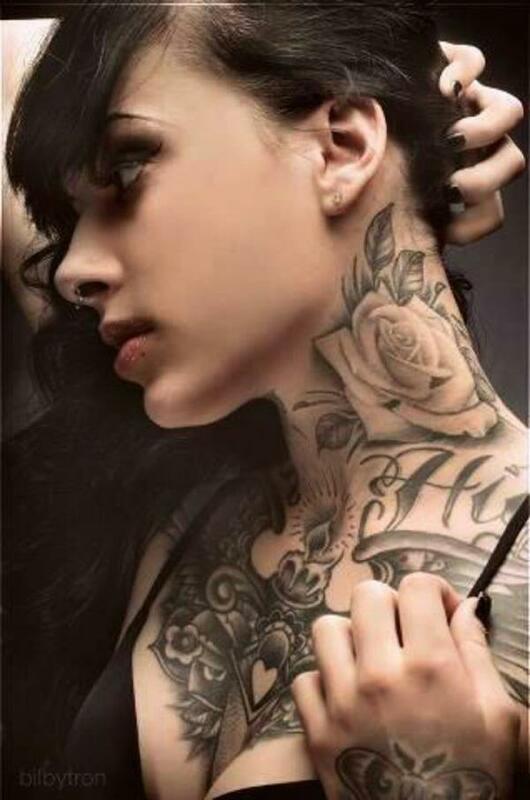 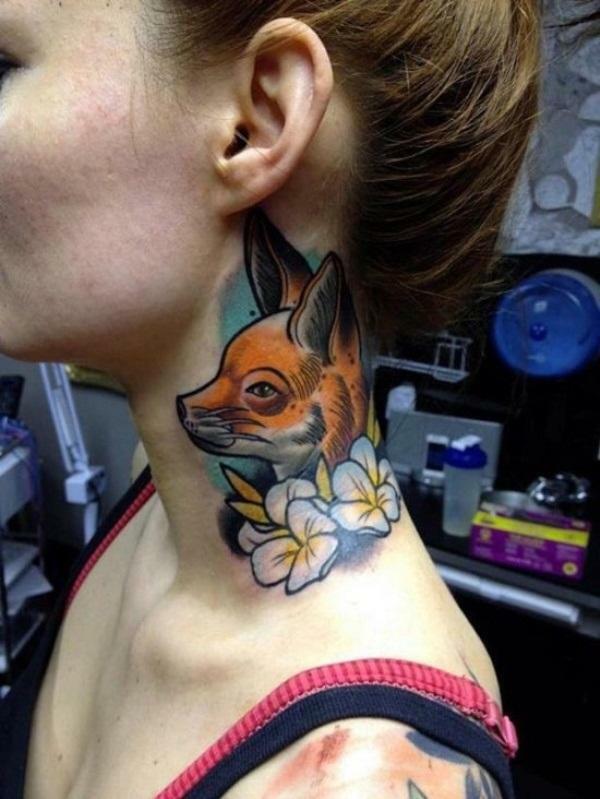 Because of its small area, I see most tattoos inked on the neck are cute small tattoos in terms of size, still you could find cool full neck tattoos which are for tatt addicts. 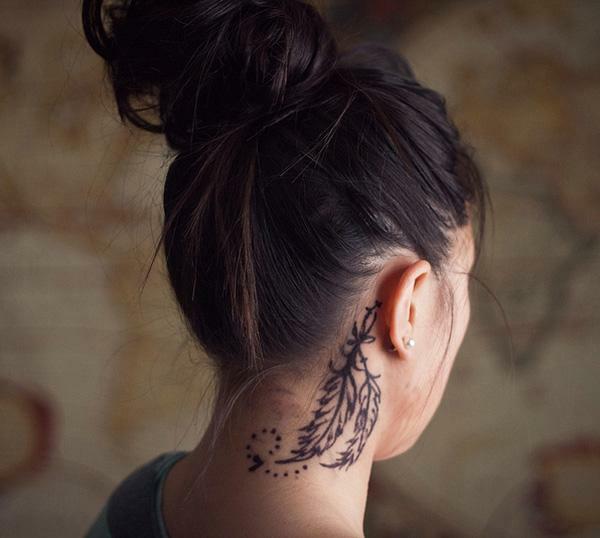 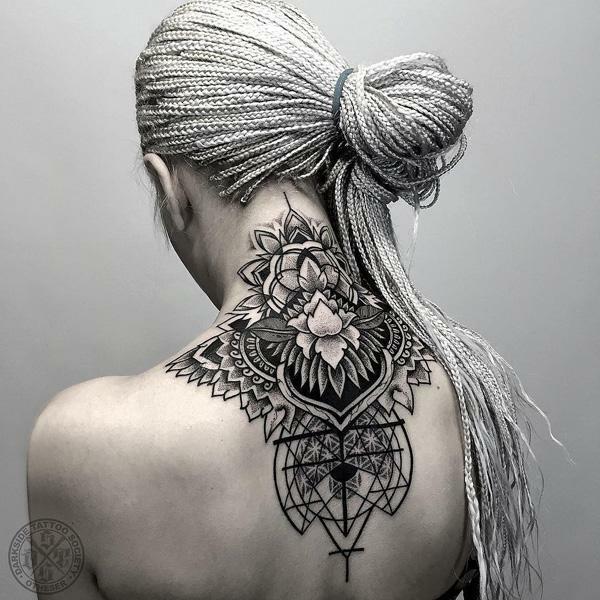 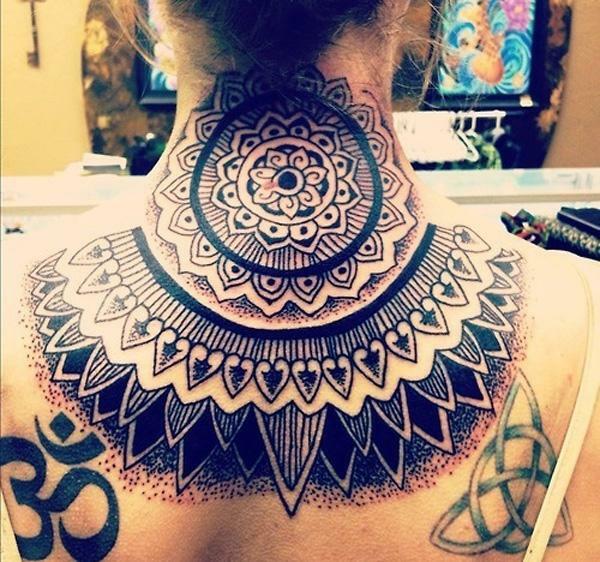 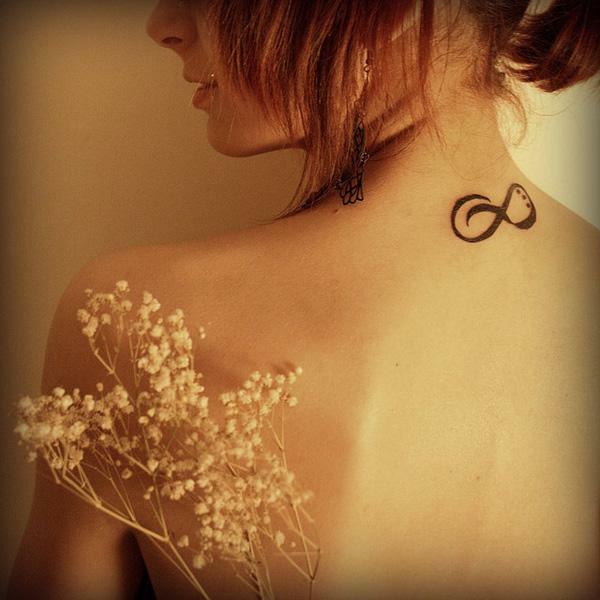 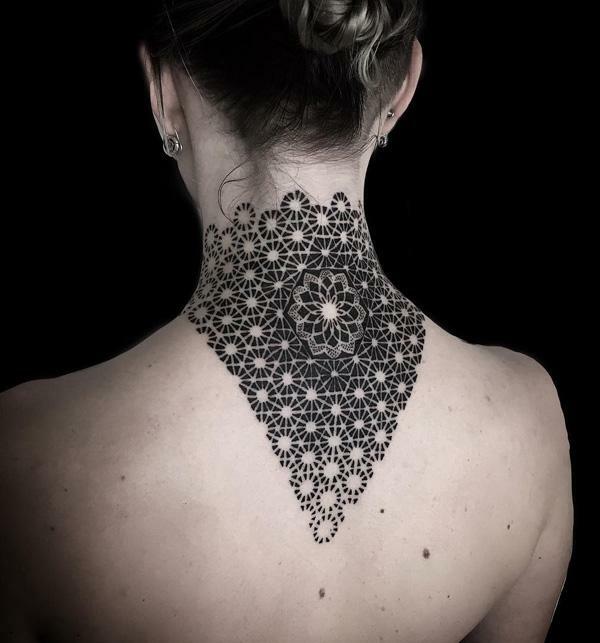 In this post, I collected 50 awesome neck tattoos, which could hopefully spark your neck tattoo ideas.